FSC 06 Atlas takes 1st in 2017 HSC Welsh Cup! Updated Friday March 2, 2018 by Ed Quaranta. 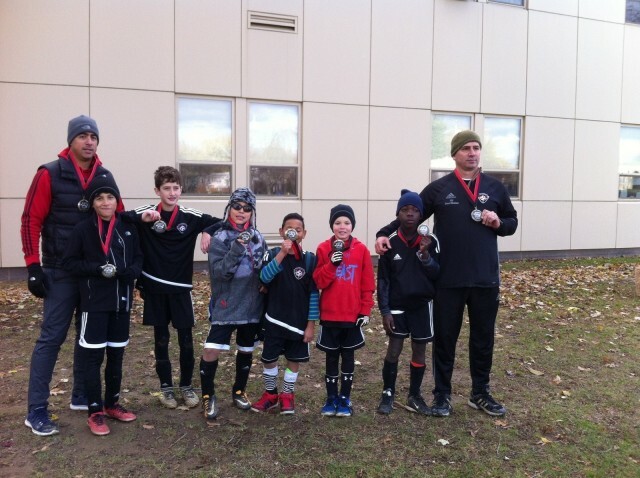 Congratulations to FSC 2006 Atlas team on a hard fought win at the Haverford Soccer Club Welsh Cup. The boys played like champs through the cold, mud, and 40 mph winds to pull out a first place finish.